PUNE: One of Pune’s most famous Gujrathi Thali is back. Hotel Sapna on JM road operated this most delicious and authentic thali from 1973 to 1995. The thali restaurant is located at Hotel Sapna premises next to Sambhaji Park JM road which is convenient to all puneites. 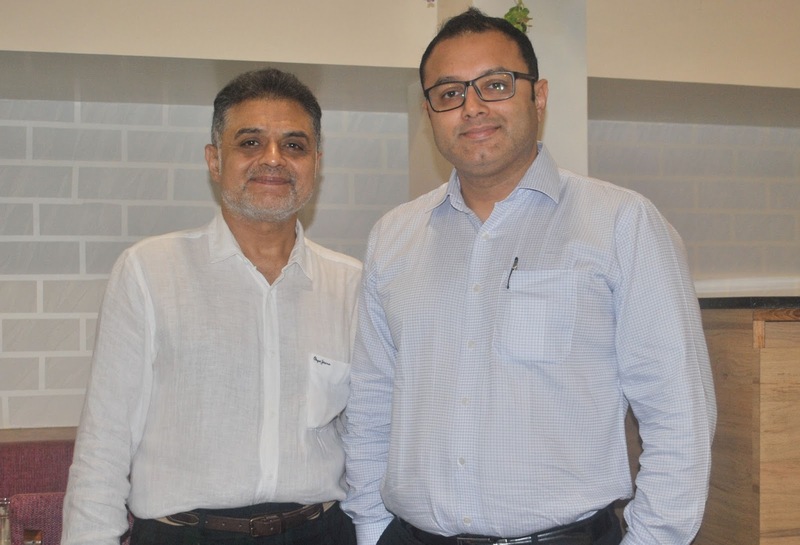 Darshan and Rajesh Rawal , Partners Hotel Sapna said that the renewed seventy seater thali restaurant will serve more than 20 items. Some of them include popular dishes like dahi wada, undhiyu, fruit salad, Sapna's kadhi, khandvi, puran poli etc. Although the restaurant has been designed and renewed for modern audiences, the quality, efforts and love with which we used to serve our guests remains intact. The restaurant will be open all seven days over lunch and dinner with four types of thali viz Bronze, Silver, Gold and Platinum. The charges would be 195, 275, 350 and 415 respectively including taxes. Tiffin for takeaways Gold Tiffin priced 590 including taxes which serves two and available from Monday to Saturday and Platinum Tiffin on Public Holidays priced at Rs 800.